A URL, Uniform Resource Locator, is the virtual address of an online store, a product or a service, or any business on the web. In an online marketing campaign or search engine optimization activities, a URL is given utmost significance, that’s why it needs to be meaningful and well structured. In some of the blogging and eCommerce platforms, changes have to be made in the default settings to make the site and URL more SEO friendly. For example, WordPress allows users to customize a URL with tags of time, date, month, categories and post titles. In the same manner, PrestaShop also facilitates merchants and service providers to include categories and product titles in various pages. Representing titles of a blog-post or product names in a URL are referred as slugs, which is defined below in detail. The slug is a combination of words or a simple phrase that removes the useless signs and defines the actual meaning. For example, a PrestaShop-based online store produce SEO friendly URLs, but still there is an ID number for each post or product. The slugs help merchants to replace the weird data or a code with category, folders, titles and attributes of a product in an arranged form. To make a URL search engine optimized and user friendly, slugs are added at the end of it and any ID or ambiguous letters are removed, either manually or through a module. It assures search engine visibility and user likelihood to click a link that is shared over a social platform or sent through an email. Now, if you can see the earlier URL is unable to communicate the basic information about the post, whereas the second URL clarifies the category and along with the post title. While applying the concept to online stores, we can deduce that a slug modified URL can easily communicate the category and product name. 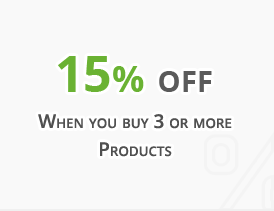 PrestaShop is the best example of it, where URLs can be customized for better user visibility. The usage of slugs in a URL directly affects the way a crawler of a prominent search engine read it and the information an online user is searching for. It creates ease for them to read through the URL about the post or product page they are about to visit. The slugs allow a business owner to place relevant keywords and remove the unnecessary characters from the URL. It helps the crawler in collecting, storing and retrieving information with respect to alphabetical identification rather than numberings and special charaters. The search engine indexes and ranks each URL separately depending upon the structure and authority. The links to your best selling products might be ignored for lack of information. The online users, who are targeted through various social networking and sharing platforms, are afraid of clicking links that are absurd. A link that has a long tail of useless characters is likely to perform less than the one followed by a slug, because it lacks specific category and title of a product. The link seems to be trustworthy after addition of a slug that enhances click through rate. 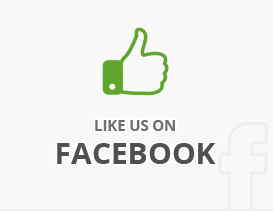 The trustworthy links also get more social likes and shares. An online store that is committed to provide multi channel shopping experience has to face hurdles in tagging and categorizing products. The complex URLs make it hard for a user to understand a product and browse further items of the same category. If a user tries to remove product code in pursuit of visiting a category, the store shows a page not found (404) error. To ensure each category has a separate entity, and is ranked and viewed separately, the slugs play a momentous role. PrestaShop has earned an adequate market share in eCommerce solution providers. It is a full service platform to set up an online store, where merchants can make available products and segregate them in various categories and product lines. To generate revenue, they need visitors and customers, which ultimately create the urge to become user and SEO friendly. The URLs are among the major factors that help businesses to get online visibility. The social media marketing and SEO strategies often focuses the proper structure and redirection of URLs. Ignoring such factors may result in wastage of valuable marketing resources and time. The significance of slugs applies in email marketing as well, because the customers are careful in visiting a website or an online store. To avoid phishing and spam attacks, they scrutinize each link before finally clicking it, which simply means that an ugly URL may lead to poor or declined conversion rates. The moment a user finds a link erroneous, he or she will ignore and turn to another email. PrestaShop is a purpose built platform that has catered thousands of merchants and service providers around the globe with adequate SEO friendliness capabilities, but still it adds an ID number to a post or product that might be irritating for the users and surely, for the search engines too. The numeric signs are removed from the product link to make the slugs more effective and meaningful, which makes it a pretty URL. The inclusion of numbers and codes in a URL can be a reason behind a negative impression, hence called bad or ugly URLs. How to optimize URL Slugs in PrestaShop? 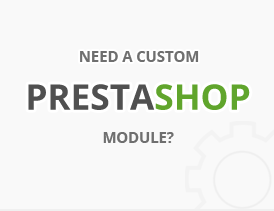 PrestaShop is well equipped with SEO tools and strategies. 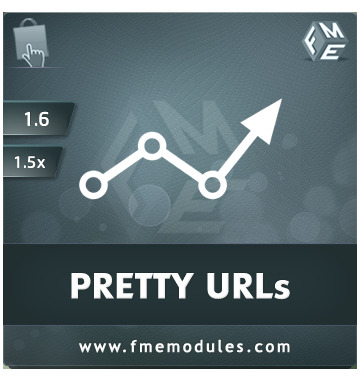 The SEO friendly mode is quite successful in optimizing slugs, whereas to clean the URL further from the codes and numbers, pretty URL extension is among the most recommended modules. 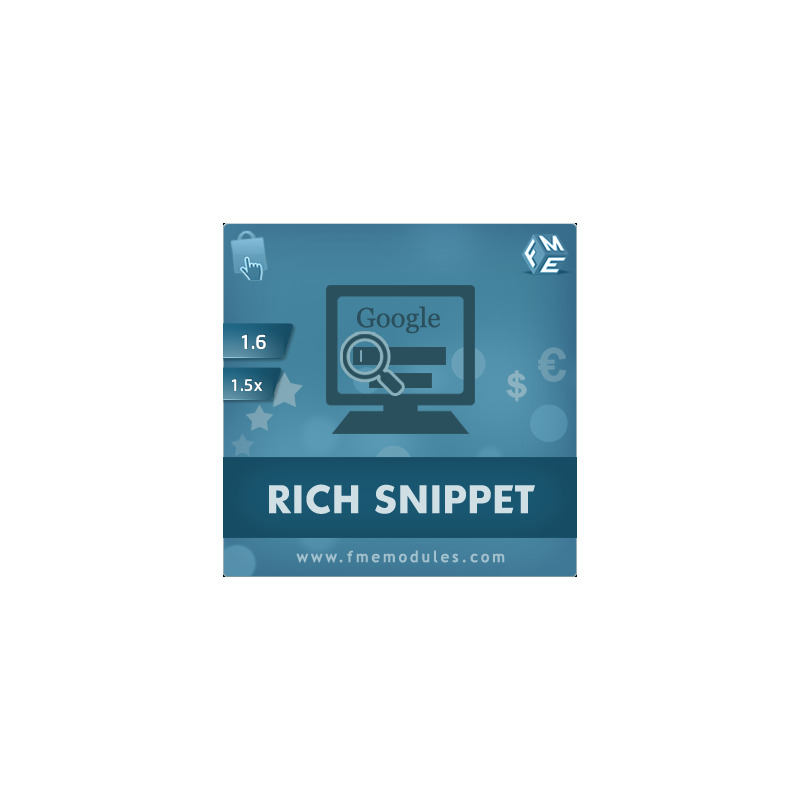 This module is armed with the ability to structure a keyword rich URL that is free from product codes and attributes. It stops duplication between the links and automatically redirects users to a newly assigned link. In most of the URL re-writing tasks, the developers have to manually set the re-direction, whereas the pretty URL extension does it automatically. It means slug optimization, number or code elimination, and redirections are done with a simple module installation. The activities a marketer and a developer will cope up in hours can be done in a few clicks now. The online store owners, who are worried about the numbering system in PrestaShop, and want to face the modern day challenges of SEO and User readability, are served well with the pretty URL module. The extension removes the ugliness of a URL, that’s why called a pretty URL. An online store can enjoy the benefits of optimizing slugs by managing URL through an easy installation of such modules.